Allow your dreams to appear in reality. We have thousands of events under our belt to insure yours is perfect. Our photo booth come with GIF capabilities. Memories last a lifetime, so will your photos. We work full time to ensure your experience is the best it can be. Professional and experienced onsite staff. 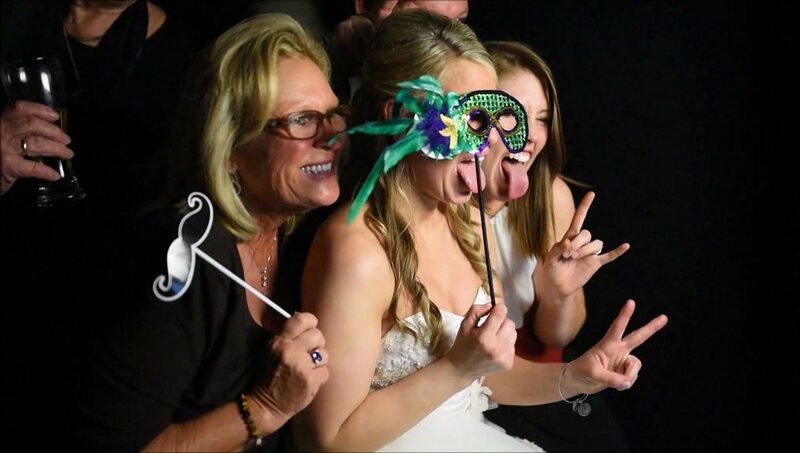 We are proud to have served many local businesses via our photo booth services! 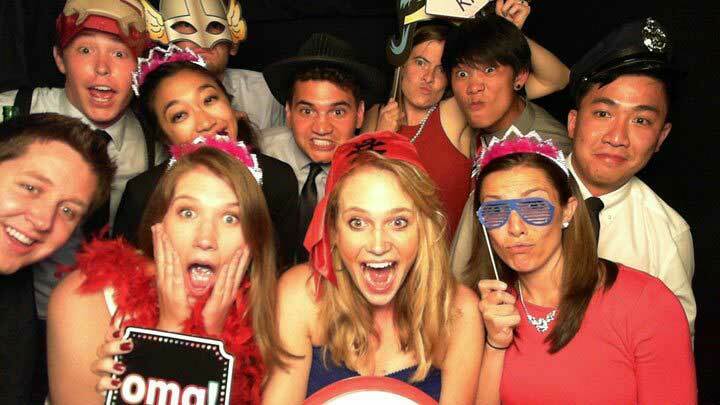 Whether you need a morale booster for employees, or want an extra way to help further your branding goals, Picture Perfect Photobooth Rentals has an answer!